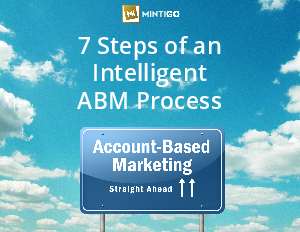 What is ABM and why is it so cool? Rarely do new trends catch the attention of marketers with the velocity and intensity of Account Based Marketing (ABM). So what is ABM and how should marketing and sales executives strategically evaluate an ABM program for their organization? intelligence to discover, identify, segment, target, engage and win business.